There are plenty of emerging technologies and mobile apps in the pharmacy market, but could they help influence medicines adherence in your patients? C+D clinical editor Kristoffer Stewart spoke to Sheila Ryder, associate professor in pharmacy practice at Trinity College Dublin, to discuss how pharmacists can make the most of technology to help aid medicines adherence. 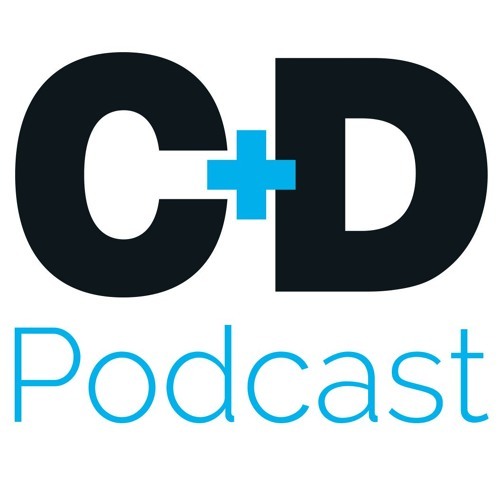 From this podcast you will hear: - How some new adherence technologies work - What evidence of effectiveness exists for different adherence apps - Why feedback from adherence tools can help provide a focus for a consultation - The importance of a personal connection when helping improve adherence - What adherence tools might look like in the future. Download How can technology help with medicines adherence? Users who like How can technology help with medicines adherence? Users who reposted How can technology help with medicines adherence? Playlists containing How can technology help with medicines adherence? More tracks like How can technology help with medicines adherence?